If it could pick up the empties, it’d be perfect. Yesterday, I posted about beer for the masses. Today, it’s all about when you, Mr. Couch Potato, want to consume in a more intimate setting. Comments Off on If it could pick up the empties, it’d be perfect. With March Madness looming, it’s natural that we see a host of articles popping up comparing the selection process for college basketball’s postseason and the BCS/bowl games. Here’s one from the Virginia Tech website that I found interesting. As for Tech’s seed this year? The NCAA has tried to walk the balance beam of keeping higher-seeded teams near their campuses without compromising the fairness of the tournament. Kentucky can’t play on its home court (Rupp Arena is one of the first- and second-round sites), but the Wildcats and their army of fans know that Columbus, Ohio or Winston-Salem, N.C., two other opening-round sites, are both drivable. Naturally, avid Kentucky fans purchased tickets at both venues the minute they went on sale many months ago. “It’s all about the match-ups,” Greenberg said. Again, if I may take the opportunity to whack on that dead horse a little bit, the element of subjectivity in a playoff format like March Madness is unavoidable. Unless you are going to fix which conference winner slots and which wild card slots play each other going into the season, as the pros do, the human element is there. That doesn’t necessarily make the selection process for March Madness inferior to what we get with the BCS, but it sure doesn’t mean it’s an automatic slam dunk for “settling it on the field”, either. Of course, if you’re like this guy, you don’t care. 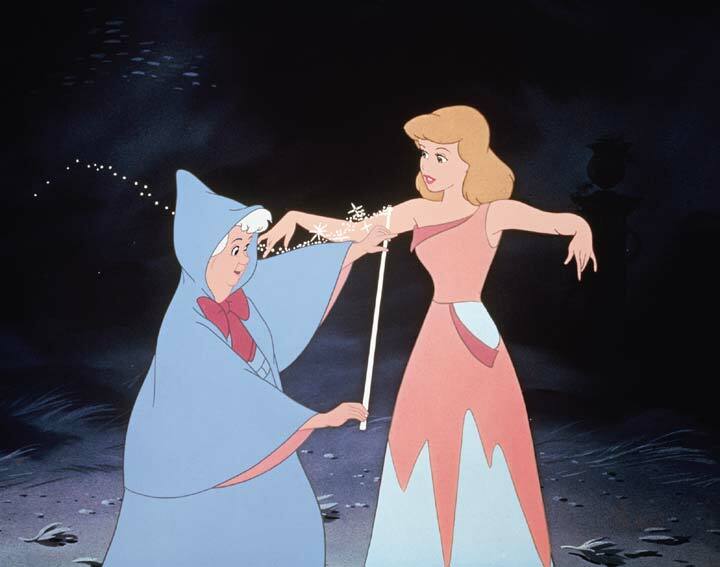 You just want to see Cinderella at the Big Dance. Nike, seen here, is working ’round the clock to outfit Cinderella for the Big Dance. Andy, we’re not in Mayberry anymore. In this complex, topsy-turvy world we inhabit, it’s natural that on occasion we’d like things to slow down a little bit. Sometimes we yearn for the simpler days, like when all a head coach had to worry about with his players were things like venereal disease and bar fights. But, like I said, it’s not that simple anymore. In Miami, Coach Shannon is delivering some tough love: if you get caught packing heat, pack your bags. No word yet, though, on whether Shannon intends to crack down on his team’s musicianship. Comments Off on Andy, we’re not in Mayberry anymore.